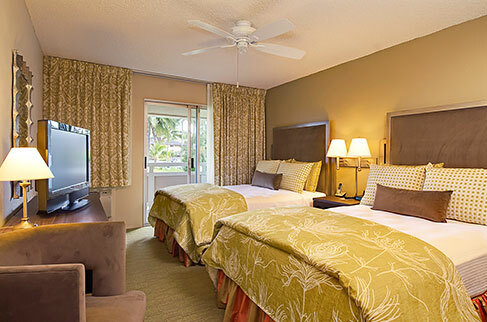 Plantation Hale Suites invites you to experience an unforgettable Kauai vacation. 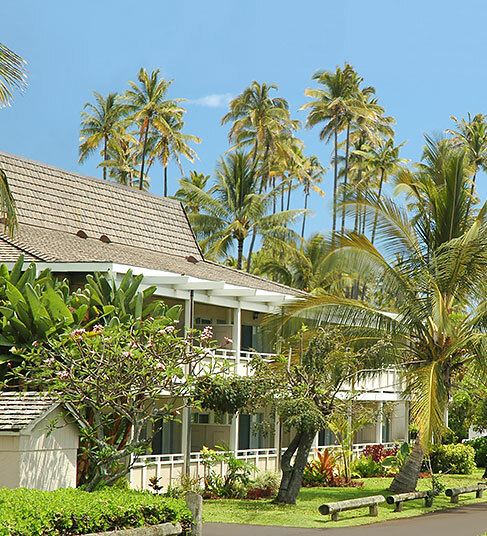 Located on the scenic Royal Coconut Coast and steps away from Waipouli Beach, you couldn't picture a more beautiful Kauai hotel location. Located along Kauai's stunning Royal Coconut Coast, this boutique property features lush landscaping, full kitchens, and an outstanding location just steps away from the beach and numerous dining and shopping options in nearby Kapaa.